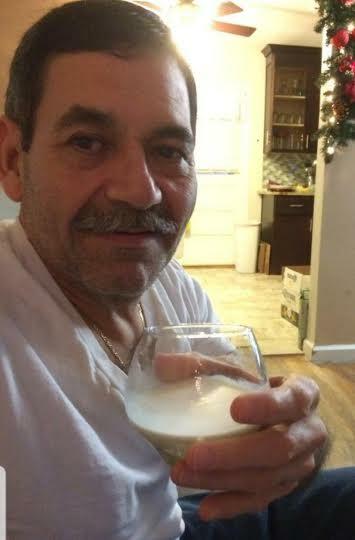 Pedro "Nuno" Perez, of Jersey City, passed away on Monday, February 4, 2019. Family and friends are invited to attend the visiting on Wednesday, February 6 at Plaza Funeral Home from 5:00 to 9:00 PM. The funeral ceremony will take place at the funeral home on Thursday at 10:00 AM with interment to follow at Arlington Cemetery, Kearny at 12:30 PM.